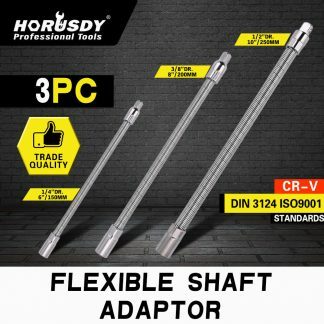 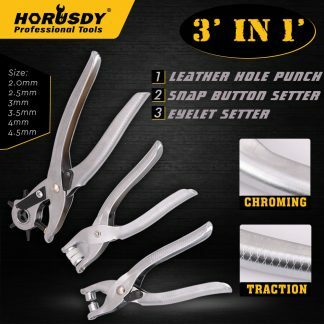 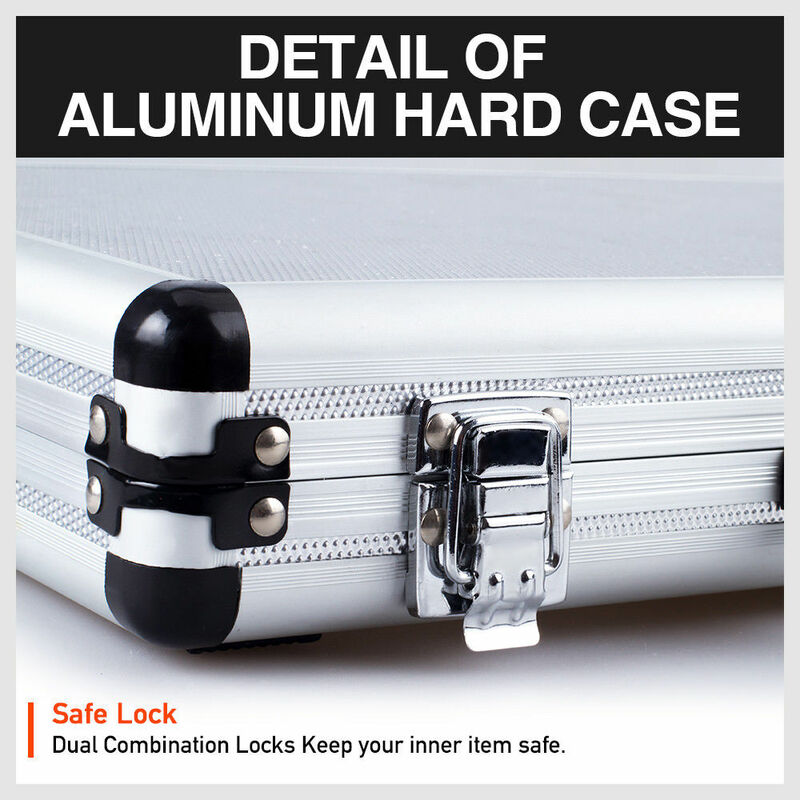 With metal handle and Locking Clips. Aluminum panel in color of silver surrounded by aluminum frame. 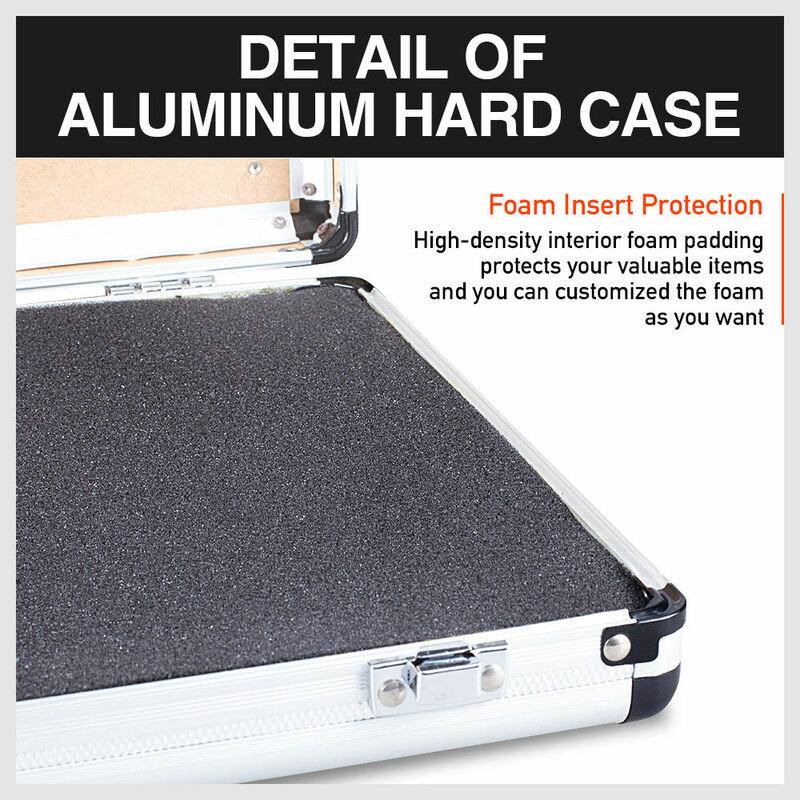 Sponge pad to secure your equipment. 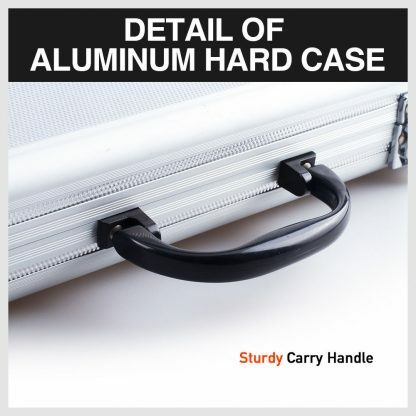 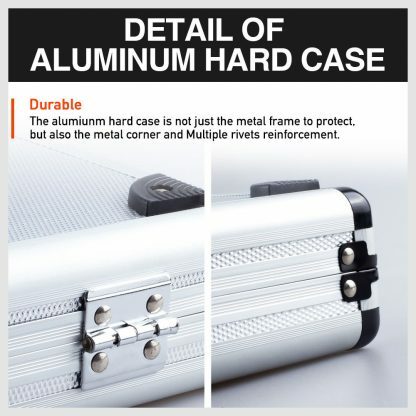 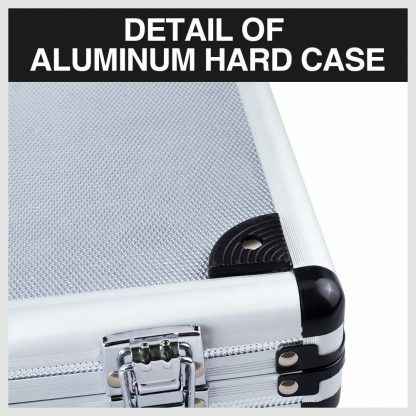 The textured aluminum case exterior resists corrosion and tarnishing and is lightweight for carrying ease. Locking latches help secure the tool case. 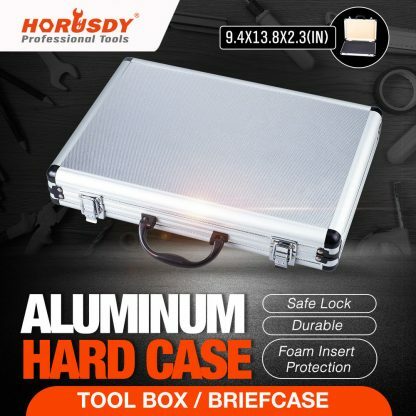 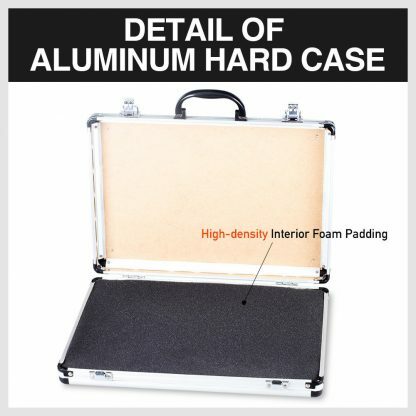 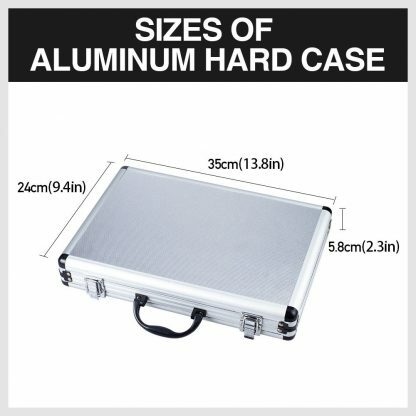 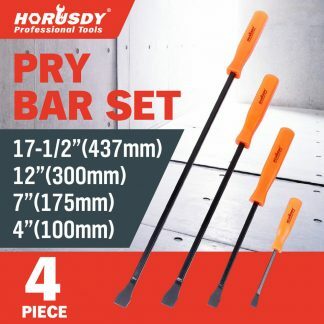 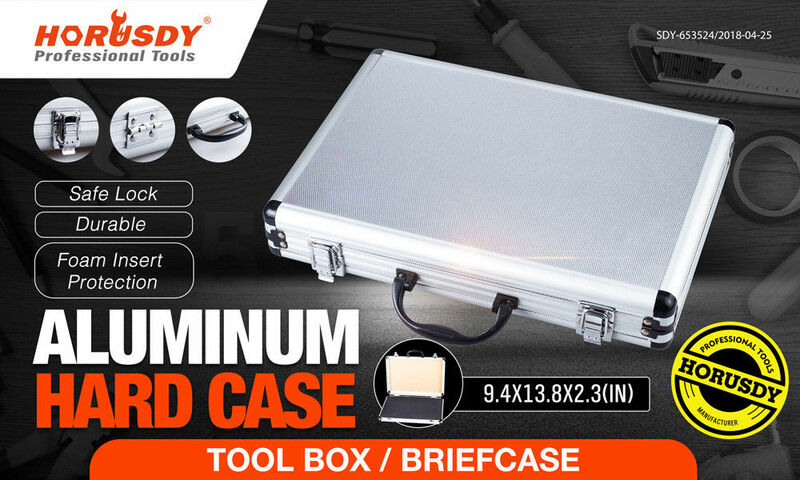 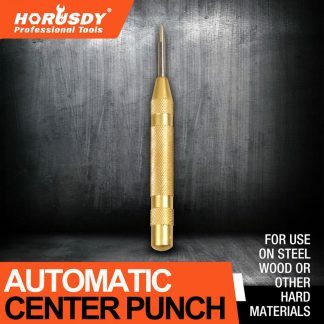 The tool case has a molded plastic handle for carrying by hand The case measures 35 x 24 x 5.5cm (L x W x H). 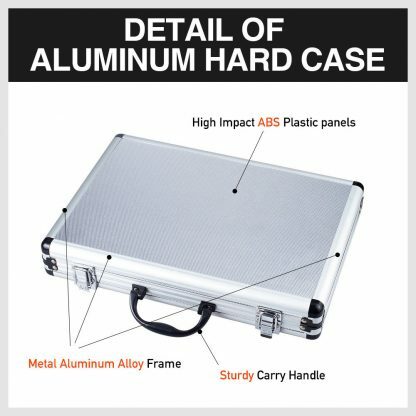 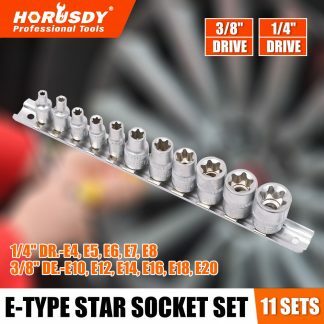 A tool storage case is commonly used for storing and transporting a collection of tools and accessories.